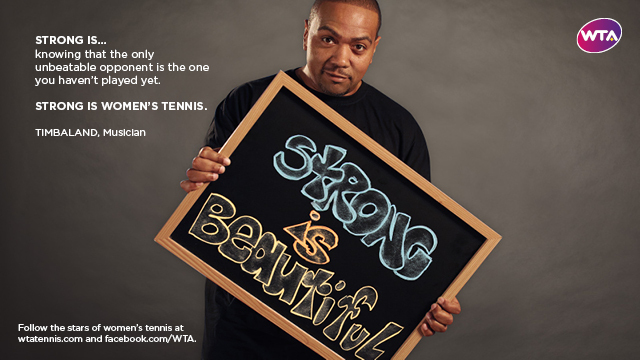 I'm very interested in WTA's (Women's Tennis Association) global campaign. I think it was an extraordinary project. 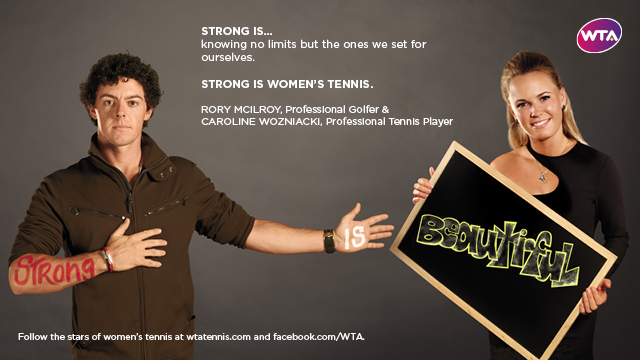 This is a women tennis campaign, launched in 2011. 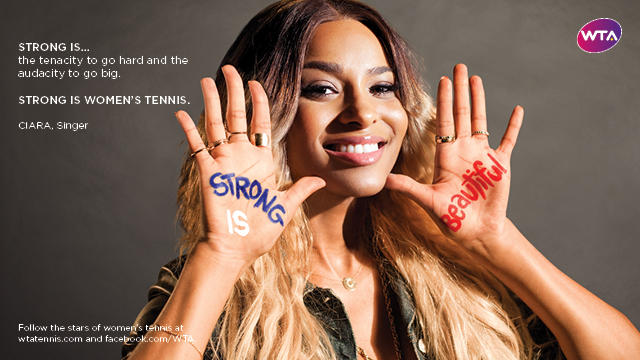 Not only featuring the tennis stars, but also featuring celebrities from entertainment, music, business, film, and another sport, speaking of their love of women's tennis. 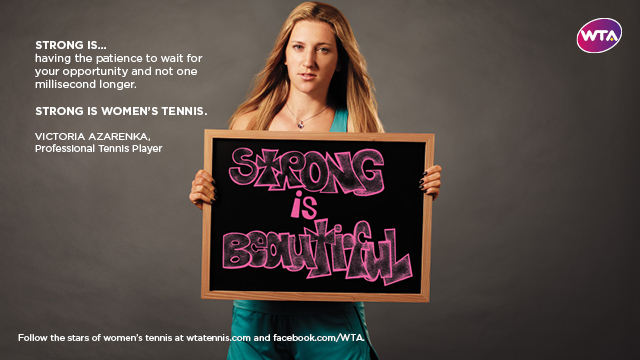 Even, WTA plans on producing additional phases of the campaign during the 2013 season with more stars of film, music, fashion, and sport, lending their support. 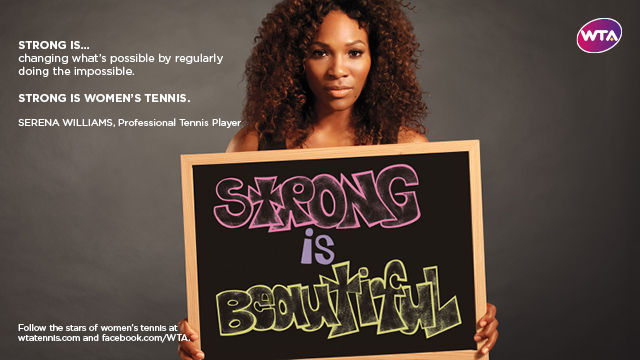 The campaign letting us know that every tennis player have athleticism and grace. What an unique combination! Nowadays, they have turned into the most recognizable and followed female athletes on the planet. Not only athletes, they are the great superstars! The campaign tells about the personal stories, pressures, and dreams of the players front of stage. No matter where the players come from, they all share the same goal, to be the best! 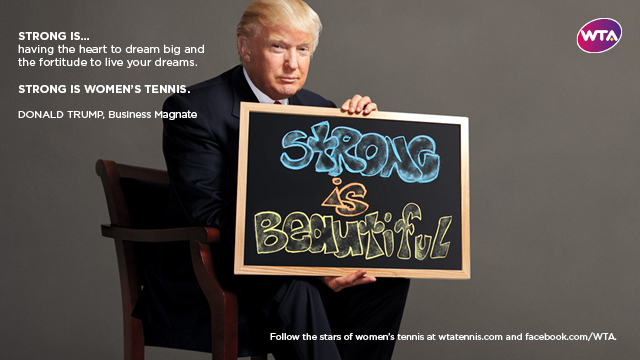 "It takes so many elements to reach the top of such a competitive sport as tennis - strength of character, discipline and willpower. All of these things define who we are as people and as athletes. 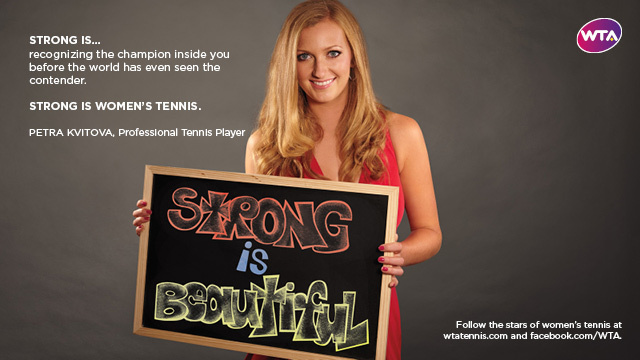 For me the new campaign captures the inner strength of players in a beautiful way,"
After you are done there, you coupons on HDTV s is by Shopping Online.